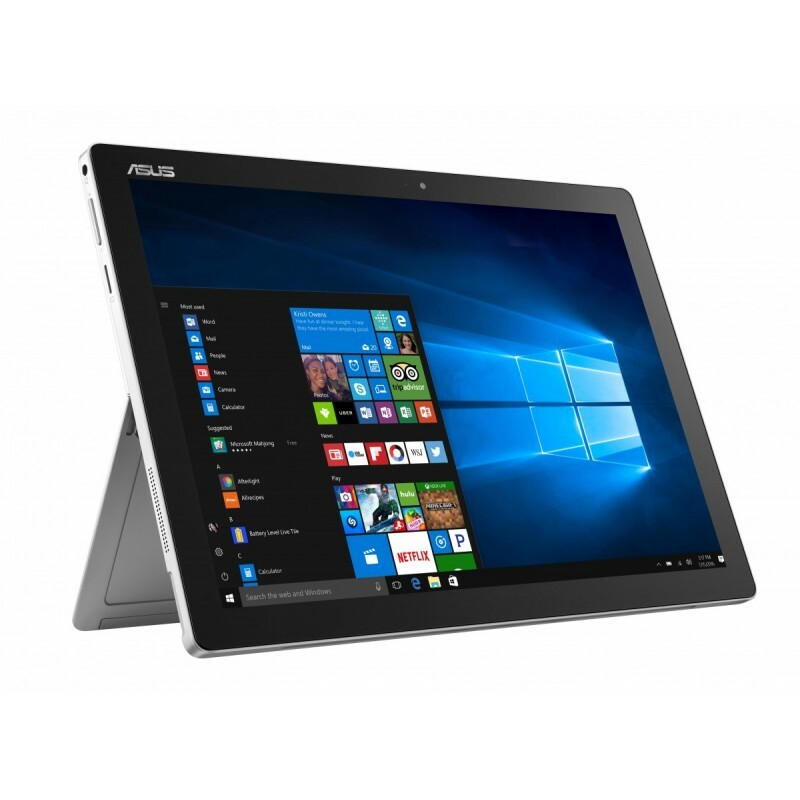 ASUS Transformer Pro was designed with one purpose in mind: to give you performance you never thought possible in a detachable 2-in-1. Its unbelievably powerful, amazingly convenient  and also incredibly expandable. Be productive with ASUS Universal Dock, and be creative with ASUS Pen. 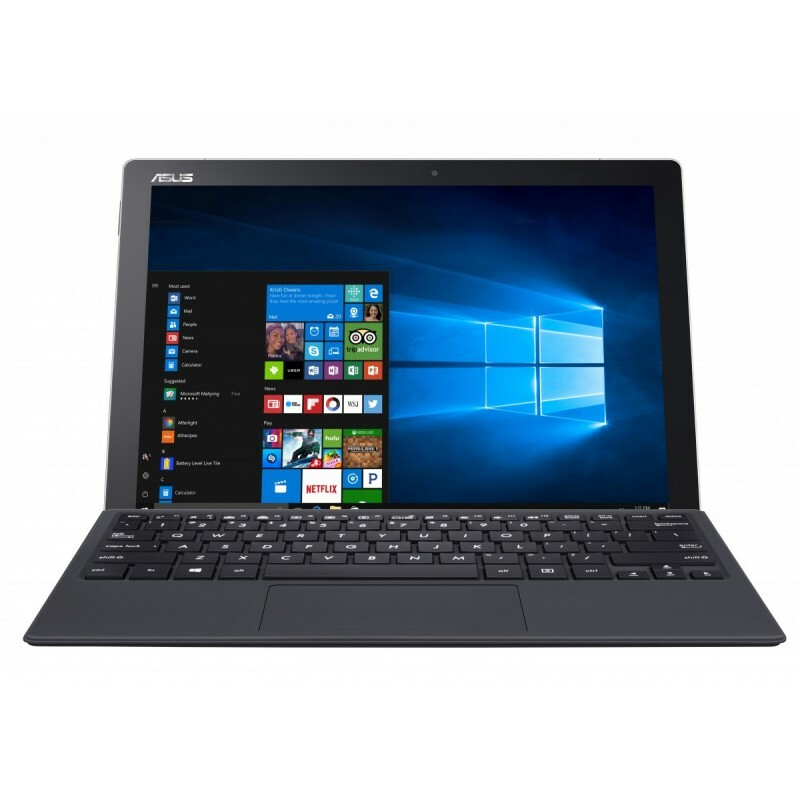 ASUS Transformer Pro is much more than just a 2-in-1 laptop  its a mobile masterpiece. 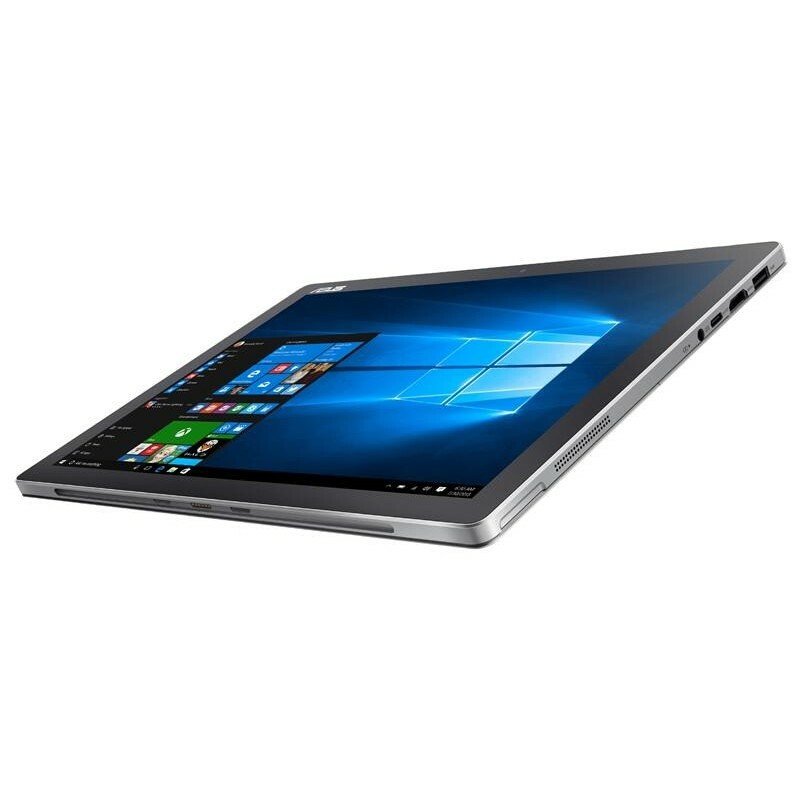 When you look at ASUS Transformer Pro, youre witnessing a design masterpiece, with a gorgeously sleek tablet carefully crafted from aluminum-magnesium alloy. This premium material allows us to make ASUS Transformer Pro incredibly thin and light  it weighs under 810g and is just 8.85mm thin  without sacrificing strength or rigidity. 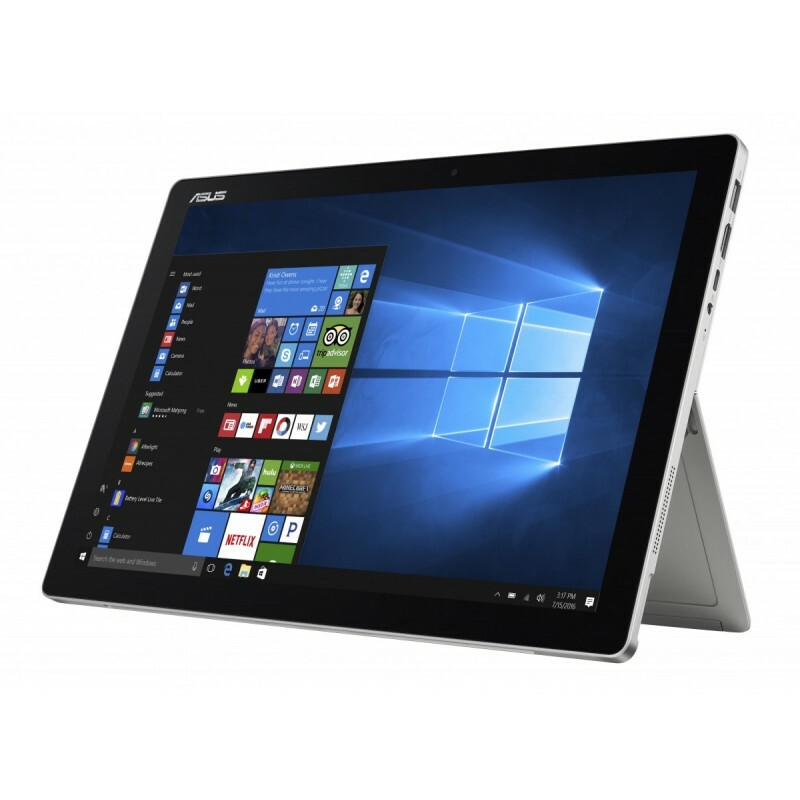 Its also an incredibly tough material, helping protect the beautiful surface of ASUS Transformer Pro from everyday scuffs and scratches. This unrivaled attention to detail is what makes ASUS Transformer Pro one the best 2-in-1 laptops you can buy. We know that traditional tablet stands dont always give you great viewing angle options. So weve equipped ASUS Transformer Pros integrated metal kickstand with a 155° any-position hinge that lets you set the screen at pretty much any angle you wish  up to an amazing almost-horizontal 170°. Whether youre sitting or standing at your desk, using ASUS Transformer Pro as a drawing pad to create masterpieces on the sofa, or just chilling with a movie on your study floor, the versatile ASUS Transformer Pro lets you do it all in total comfort! The 12.6-inch 3K touchscreen display on ASUS Transformer Pro is quite remarkable. Not only does it offer superb detail with its 2880 x 1920 resolution and 275ppi pixel density, but it has a wide color gamut of 121% sRGB and 72% NTSC. If thats too many acronyms for you, it simply means that ASUS Transformer Pro can display more-accurate colors  and more-vivid colors  than many of its rivals, which in turn means that images look much more natural and realistic. ASUS Transformer Pro features several exclusive ASUS technologies designed to enhance your viewing experience. Eye Care mode reduces the amount of harmful blue light emitted from the screen by up to 30%, protecting your eyes and reducing the chance of tired eyes when viewing in low-light environments. ASUS Tru2Life Video technology uses intelligent software algorithms to optimize the sharpness and contrast of every pixel in every video frame  thats over one million calculations per second  so videos look clearer, more detailed and more realistic. ASUS TruVivid is the name of our direct-bonding technology, which does away with some light-sapping glass layers to improve clarity and reduce reflections by up to 67%. ASUS Transformer Pro is packed with everything you need to maximize your productivity and make creativity effortless. 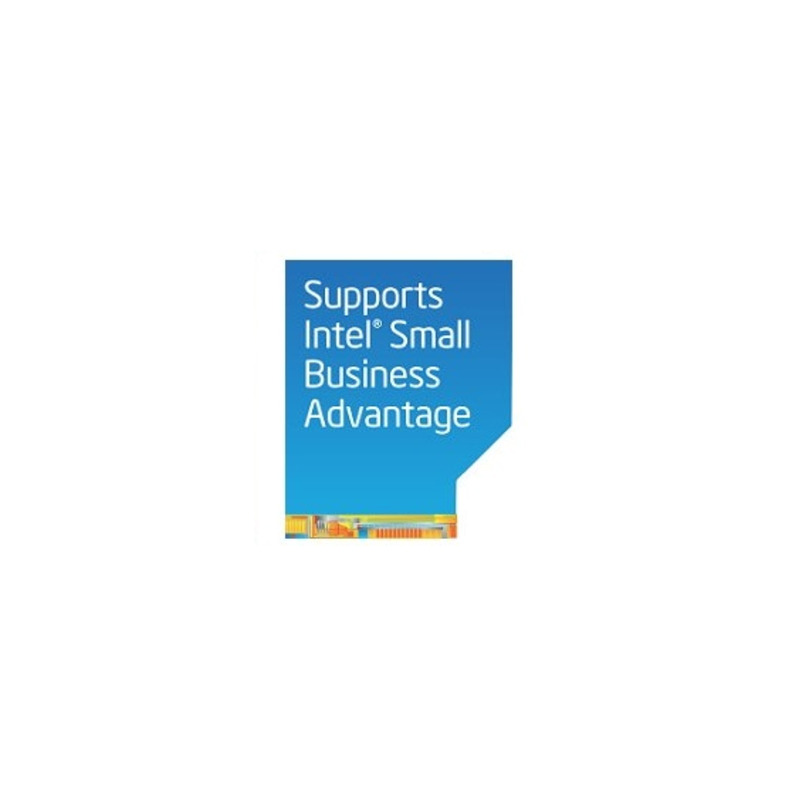 The 7th-generation up to Intel® Core i7 processor and 16GB of fast LPDDR3 RAM let you blast through the toughest tasks, and the up to 1TB PCIe®x4 SSD gives you lightning-quick app load and boot times. Adapters, converters and dongles are a real nuisance for serious travelers, so we decided to banish them. 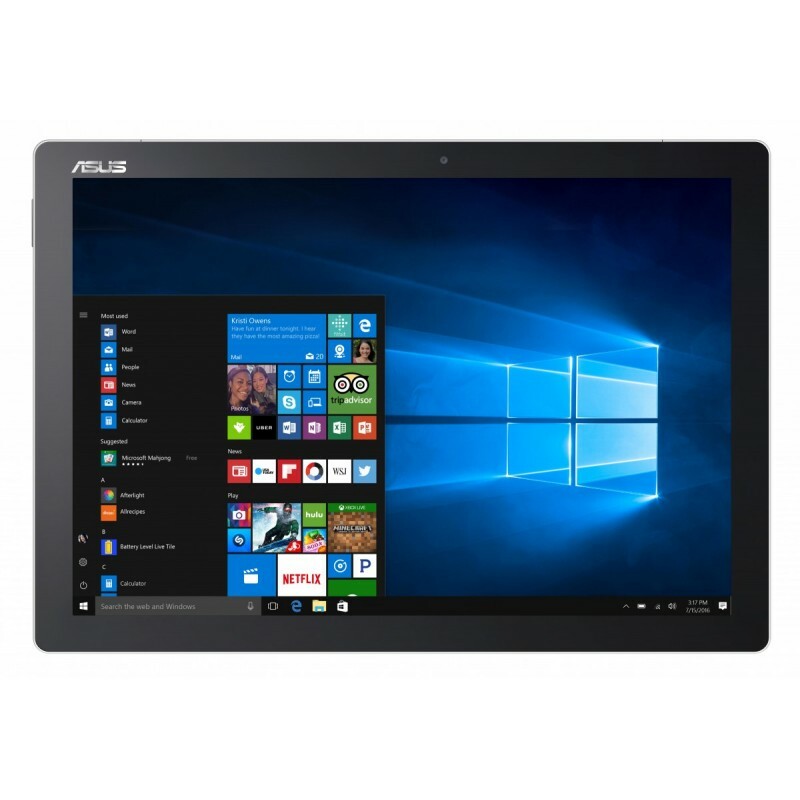 ASUS Transformer Pro has a full-size standard HDMI port, making it easy to connect instantly to projectors, monitors or even big-screen TVs. 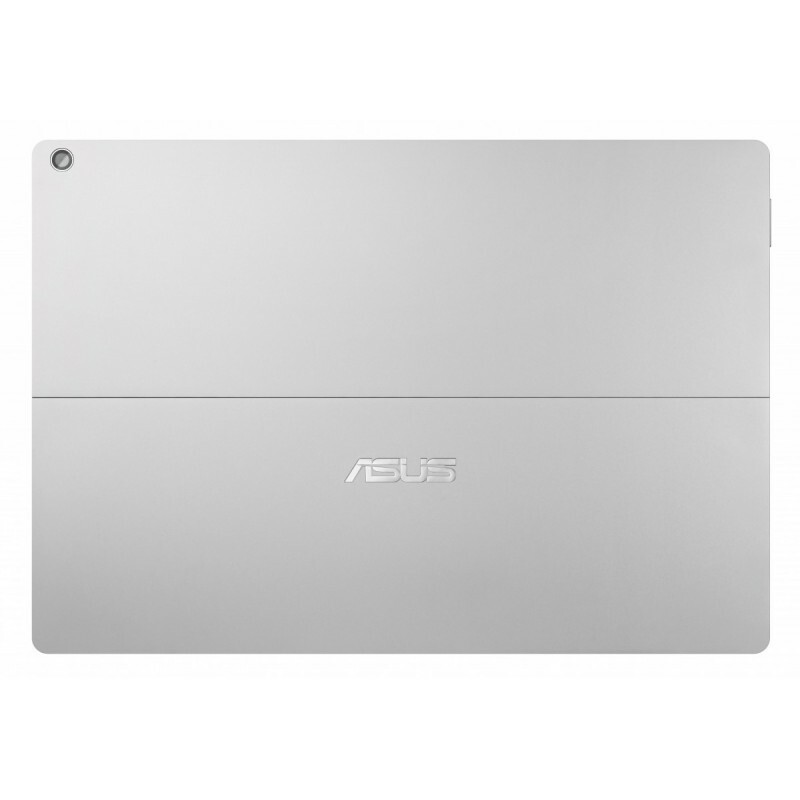 It also has a full-size USB 3.0 Type-A port for fuss-free connections to any USB device. And theres a micro SD card reader for even more mobile convenience. Connecting on the go has never been easier. Connecting ASUS Transformer Pro to all your devices at home or in the office is easy with the ASUS Universal Dock. 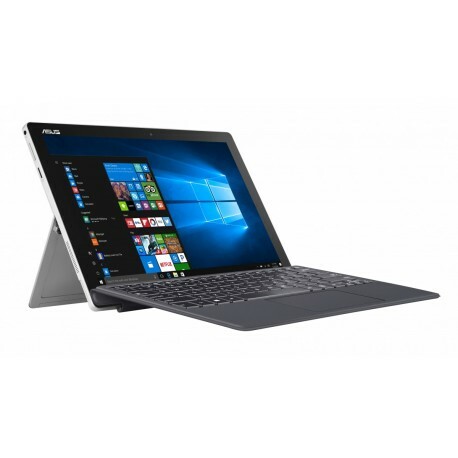 It has all the ports you need, including an SD card reader, LAN, VGA, HDMI, USB 3.0 and USB-C.
Typing on the go is no longer a compromise between size and comfort with the marvelous metal-covered keyboard  finished in matching Pure Silver and designed exclusively for ASUS Transformer Pro. The 1.4mm key travel is longer than many slim mobile keyboards for a more comfortable laptop-like typing experience. The large glass-covered precision touchpad supports intuitive Windows multi-touch gestures, for easy navigation and control. And for a different look with the same comfort, you can choose the optional ASUS Transformer Cover Keyboard with its stylish Charcoal finish and backlit keys. Capture it  create it! Intuitive, natural and effortless: thats how we want your interactions with ASUS Transformer Pro to be. And with the high-precision ASUS Pen we think weve achieved it. Jot down your notes and ideas, annotate photos that youve taken with one of ASUS Transformer Pros two cameras (yes, there are two, including an 8MP rear camera! ), or simply indulge your artistic creativity by using the gorgeous 3K display as a drawing pad. Whatever you want to do, ASUS Transformer Pro is always ready. 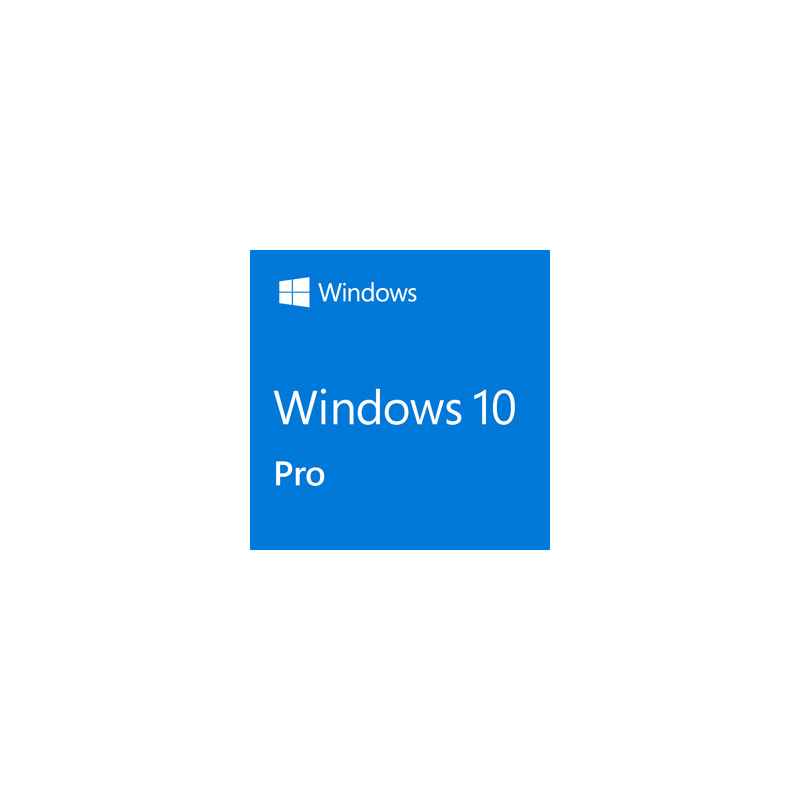 Windows Hello is the futuristic way to log in to Windows 10 without the hassle of typing a password. ASUS Transformer Pro features a fingerprint sensor that lets you log in instantly and securely with just a touch. Cortana is your personal digital assistant that you can command with your voice. And with the array microphone in ASUS Transformer Pro, background noise is reduced so your voice is captured clearly from any direction, giving accurate voice recognition and recording. Weve engineered ASUS Transformer Pro to give you an amazing audio experience. Its stereo speakers are combined with smart-amplifier technology to deliver powerful sound that boosts their normal loudness by 100%. ASUS SonicMaster Premium, featuring Harman Kardon audio technology, harnesses this power to give you rich, crystal-clear, distortion-free audio at any volume.